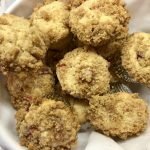 Strawberry season is here and in full force and I can’t seem to use them up fast enough! 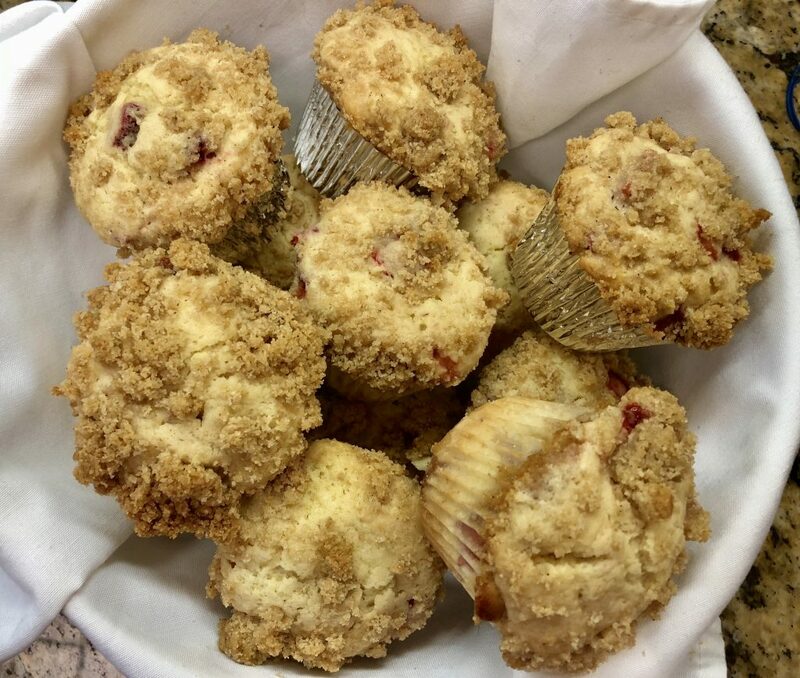 I wanted to mix things up and found the perfect way to use up those extra strawberries–BEHOLD: Strawberry Crumb Muffins. 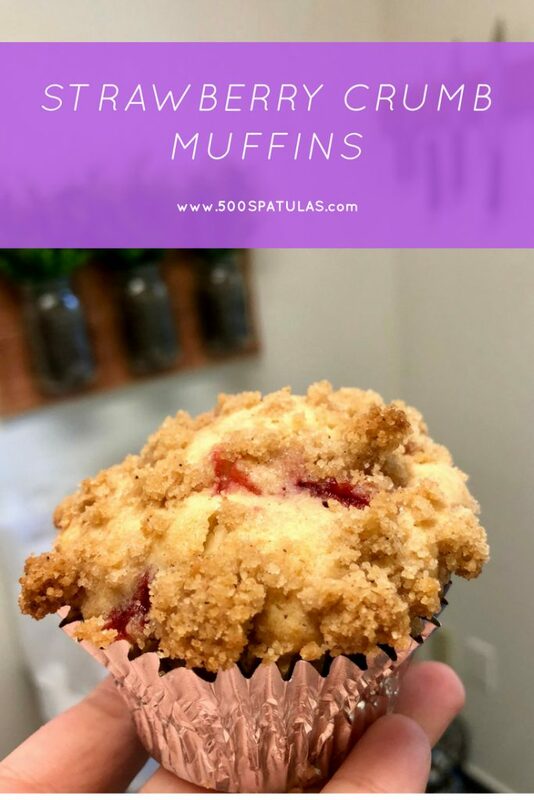 These muffins are fluffy, refreshing yet decadent and perfect for a weekend brunch or afternoon snack. 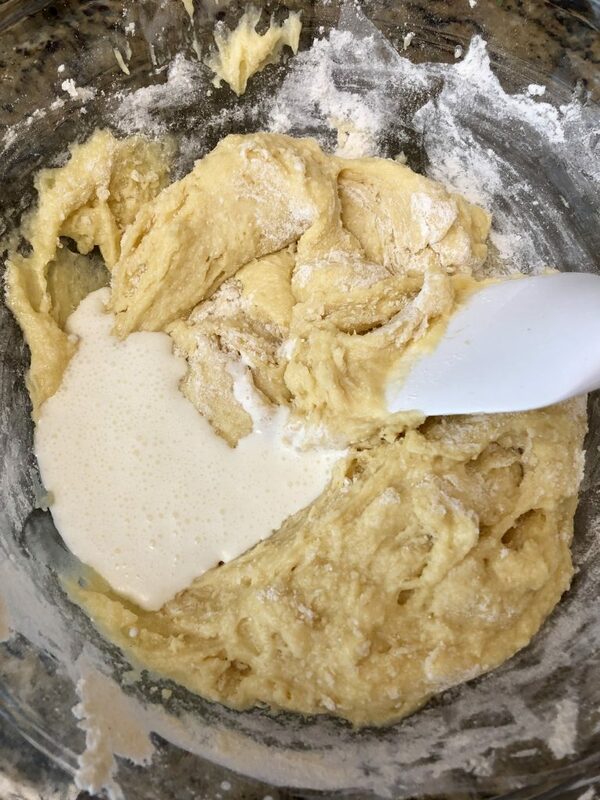 Using a hand mixer, cream the butter and sugar together in a large mixing bowl. 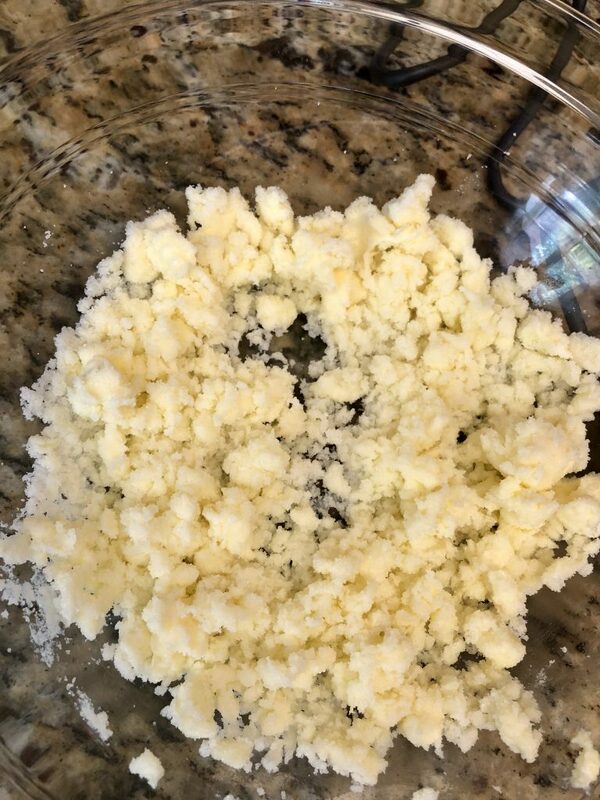 Add in the eggs and mix to incorporate. 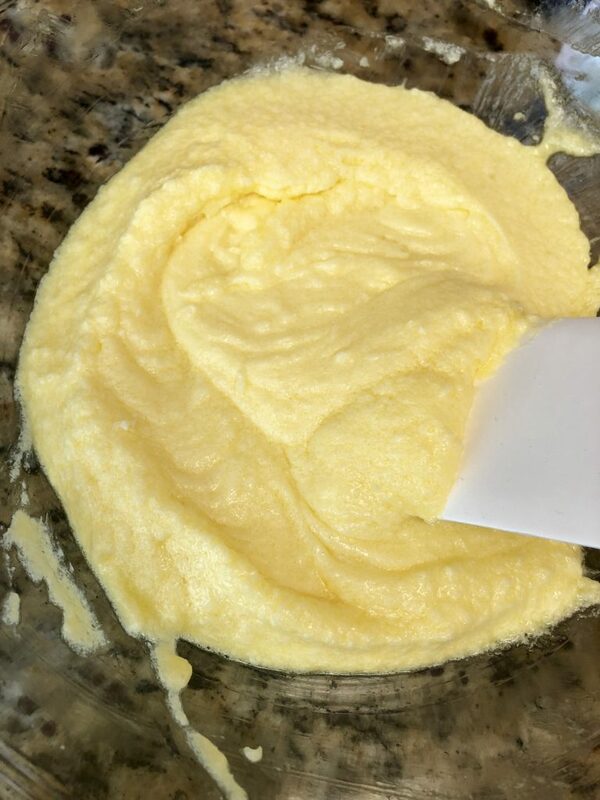 Stir in the vanilla using a rubber spatula. 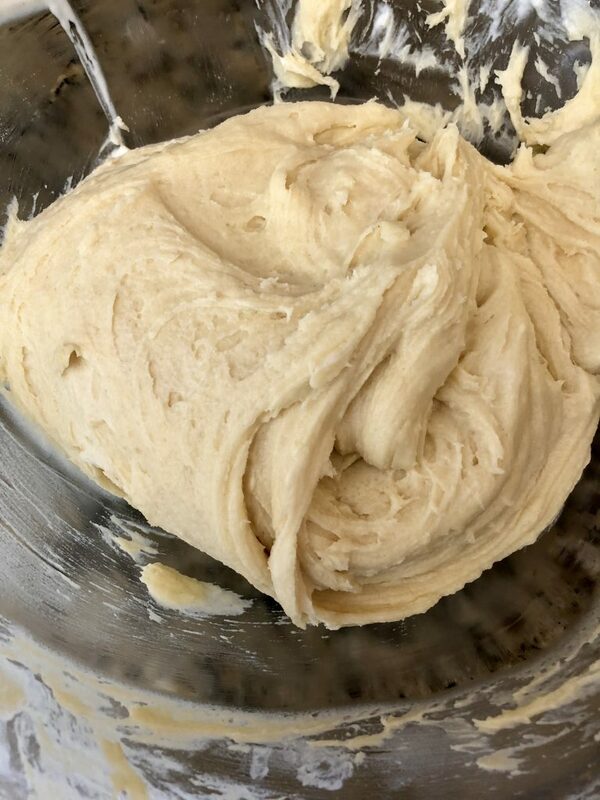 In a medium size mixing bowl, whisk together the baking powder, salt, and flour. 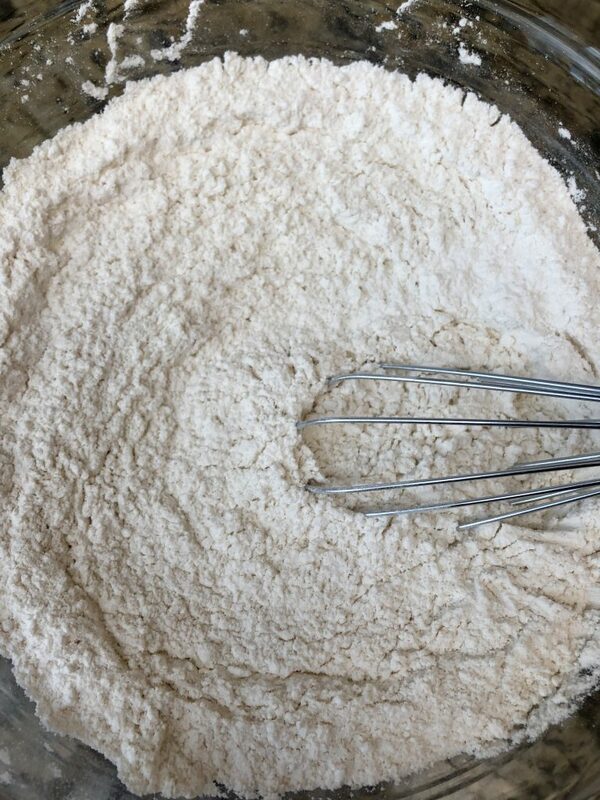 Starting with the flour mixture, alternate adding the flour and the cream to the butter/sugar mixture, incorporating with a rubber spatula. 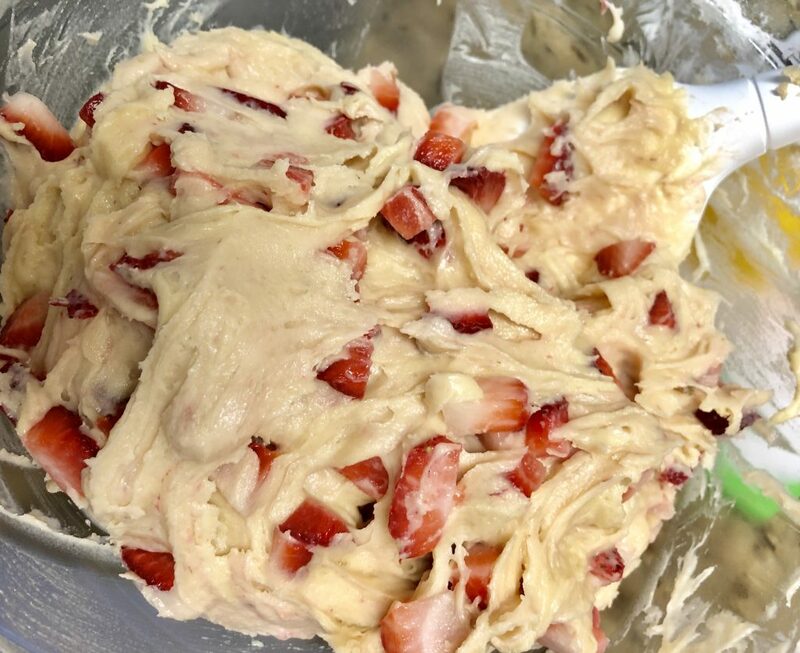 Add the lemon juice to the strawberries, and fold in to the batter. 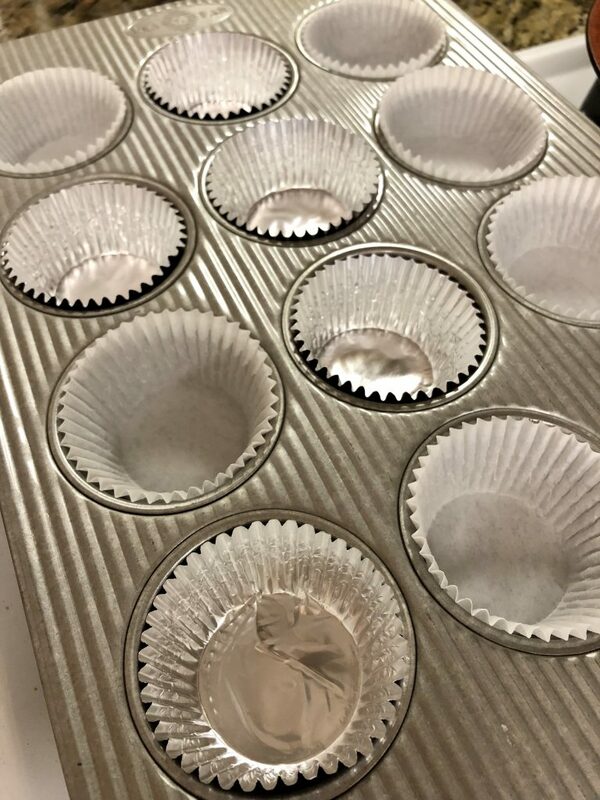 Add muffin cup liners to a muffin tin. Pour the batter into the muffin tin, filling each cup to the top. 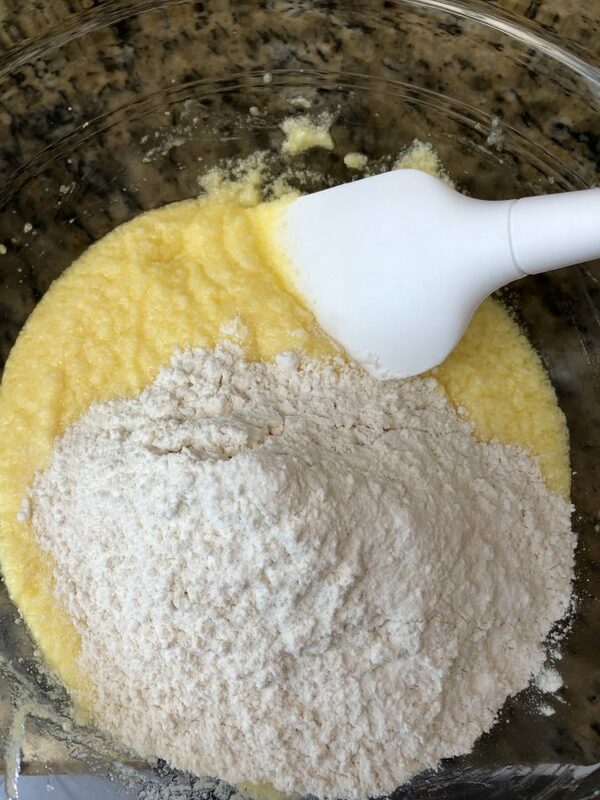 In a small bowl, combine the crumb topping ingredients into a delicious sand-like mixture. 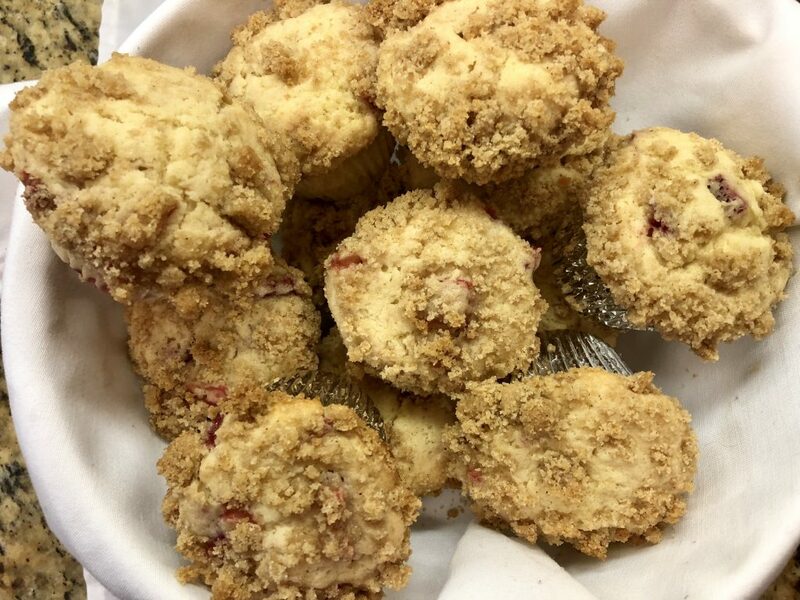 Sprinkle the crumb over the muffin cups and be sure not to skimp! Bake for 18 – 25 minutes, until a toothpick comes out clean. 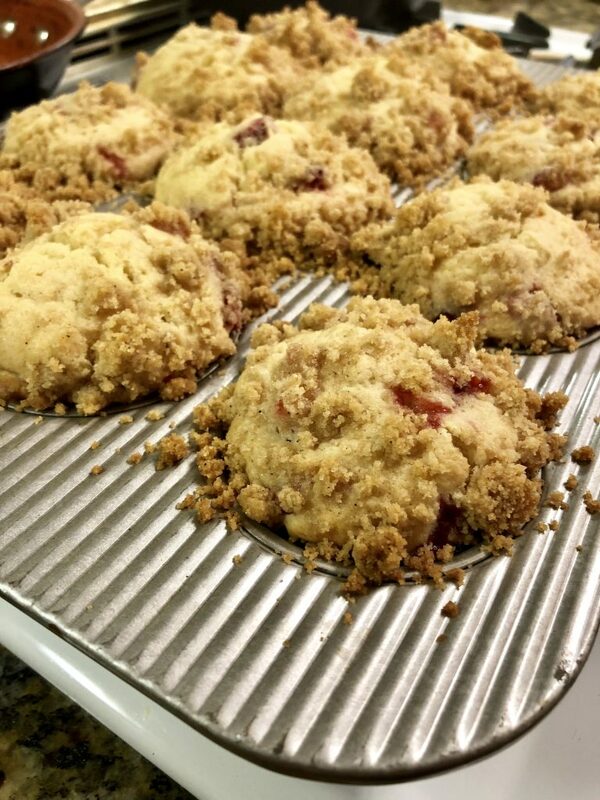 mmmm these Strawberry Crumb Muffins will make your house smell AMAZING! Happy baking!! 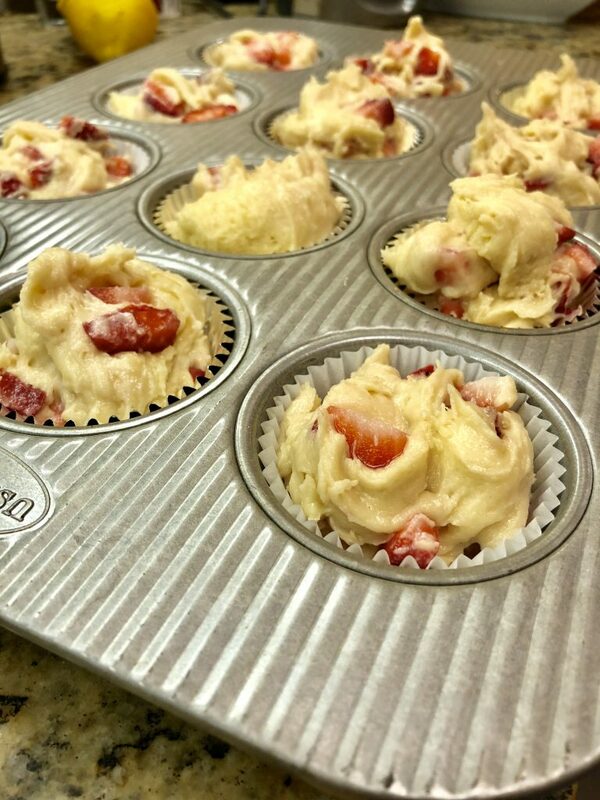 Pour the batter into the muffin tin, filling each cup up to the top. 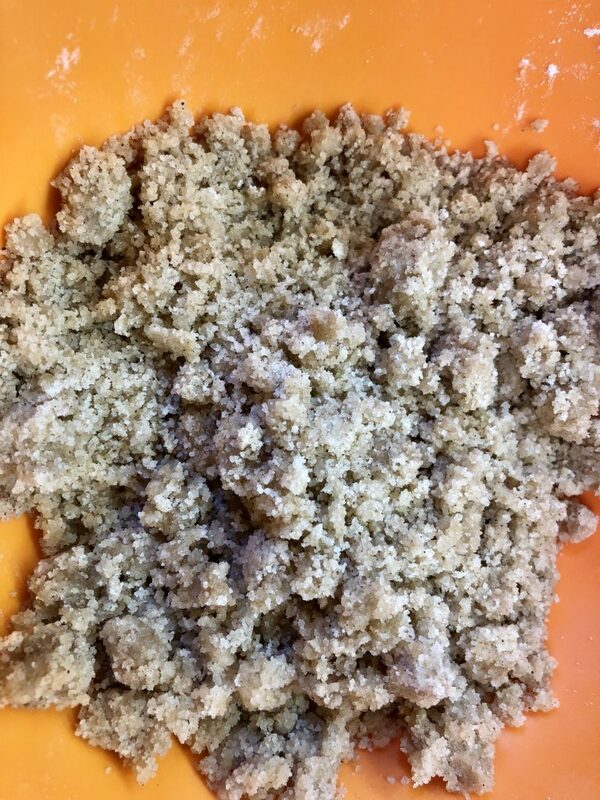 In a small bowl, combine the crumb topping ingredients into a delicious sand like mixture. 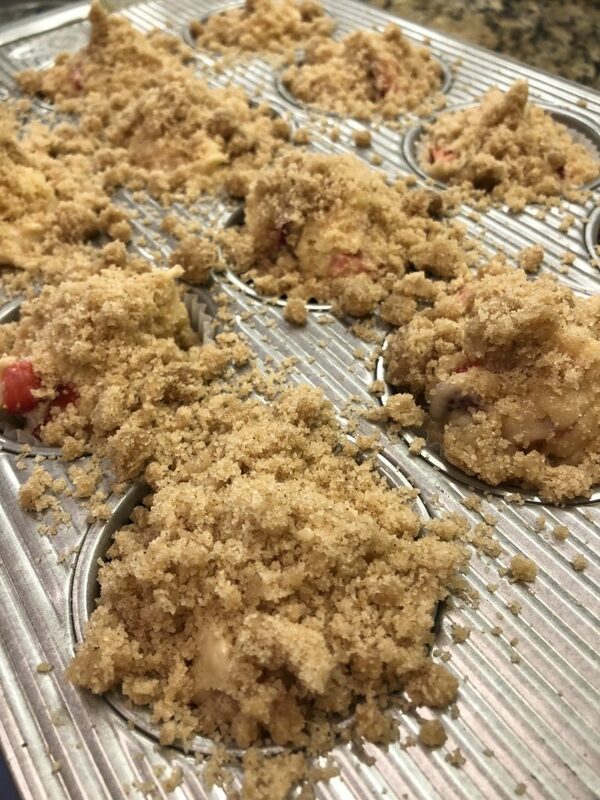 Sprinkle the crumb over the muffin cups. Don't skimp! Bake for 18 - 25 minutes, until a toothpick comes out clean.